Eli Lilly’s CDK 4 and 6 inhibitor Verzenios has been approved in Europe for the treatment of certain metastatic breast cancers. 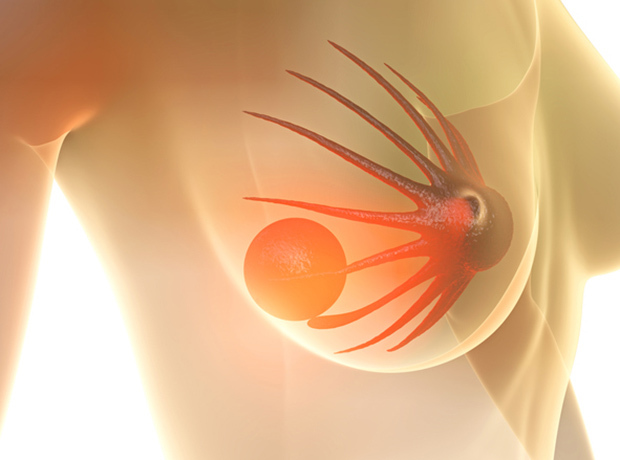 The decision gives doctors the green light to prescribe the drug for women with hormone receptor-positive (HR+), epidermal growth factor receptor 2 negative (HER2-) locally advanced or metastatic breast cancer, in combination with an aromatase inhibitor (AI) or fulvestrant as initial endocrine-based therapy, or in women who have received prior endocrine therapy. In MONARCH 2, adding Verzenios (abemaciclib) to AstraZeneca’s Faslodex (fulvestrant) significantly improved progression-free survival compared to Faslodex plus placebo, with figures of 16.4 months versus 9.3 months, respectively. “Despite advancements in medicine, metastatic or advanced breast cancer remains a difficult-to-treat, diverse disease with a range of characteristics that can present differently in each individual,” said Dr Arash Tahbaz, senior medical director, Eli Lilly UK and Northern Europe.